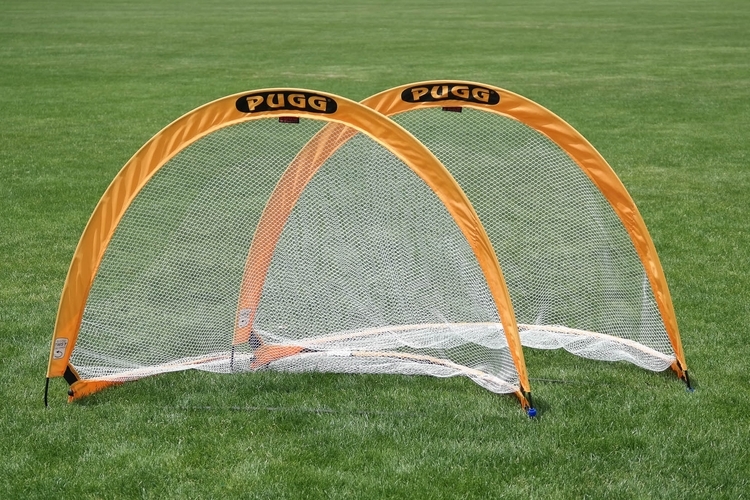 A pair of pop up goals that fold flat for easy transport and storage. Available in 6 foot, 4 foot, and 2.5 foot sizes. 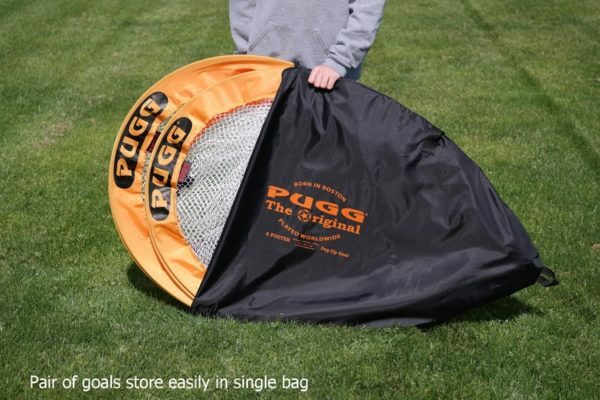 All 3 sizes include 2 goals and a carry bag. 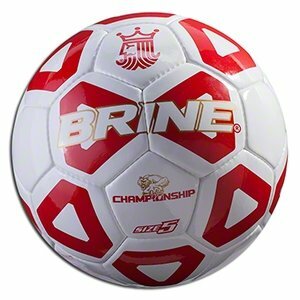 The 2.5′ size also includes a size 1 soccer ball. 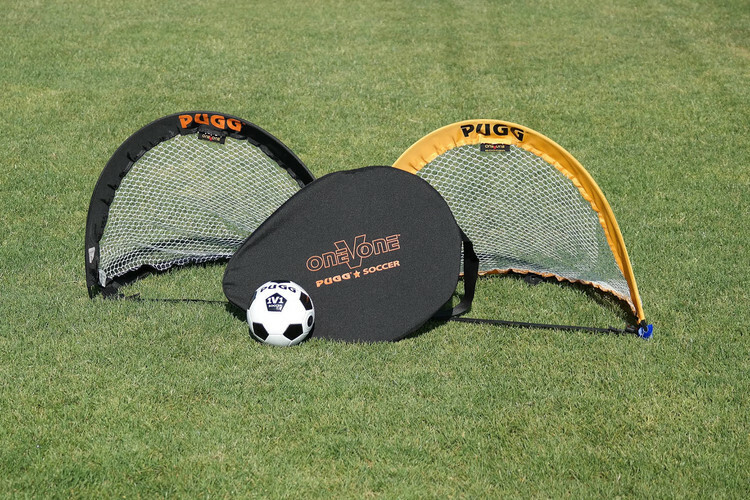 Pop-Up Goals for easy set-up and take down. Carry bag with shoulder strap included (both goals fit in one bag). 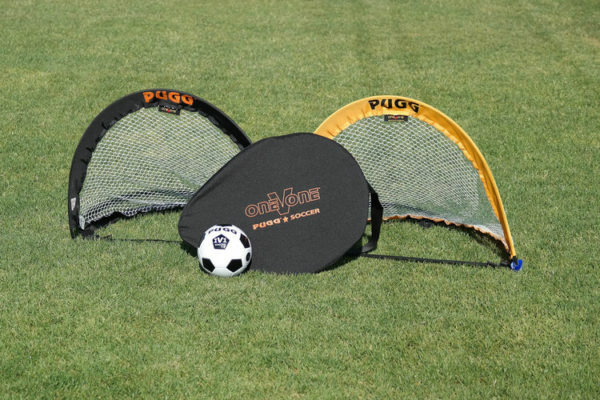 The 1V1 2.5 Footer Pair: 2.5′ Wide | Includes a size 1 mini soccer ball. 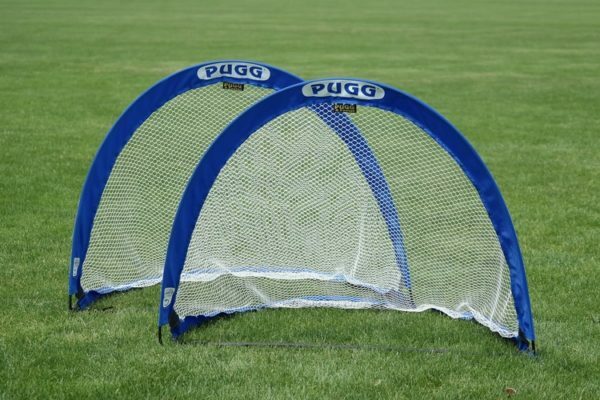 *We may not have these goals on hand for same day pickup but we will be able to fill your order within 2 weeks. 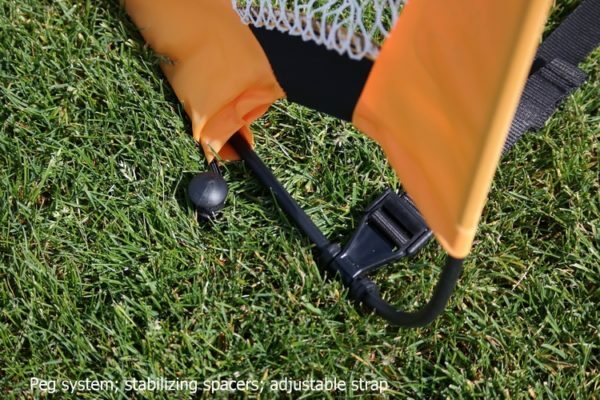 We may drop ship the goals directly to you from the manufacturer.